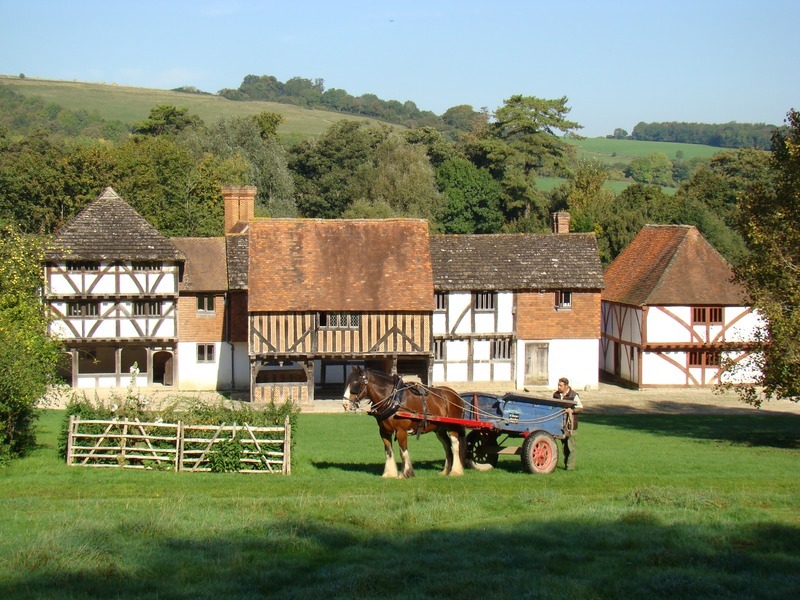 Suitable for all ages, the Weald and Downland Living Museum is set in a 40-acre site with traditional rural buildings, rescued from destruction, dating back to 13th century. Set in a beautiful landscape, stories are told of women, men and children who lived and worked here over 1,000 years ago. Children's activities are held here during the school holidays as well as a regular programme of domestic and craft demonstrations. There's lots to explore including gardens, farm animals, walks and a lake. Visit the waterside café or simply enjoy your own picnic. The South Downs Planetarium Science Centre is a fabulous visit for budding little star gazers and adults alike. 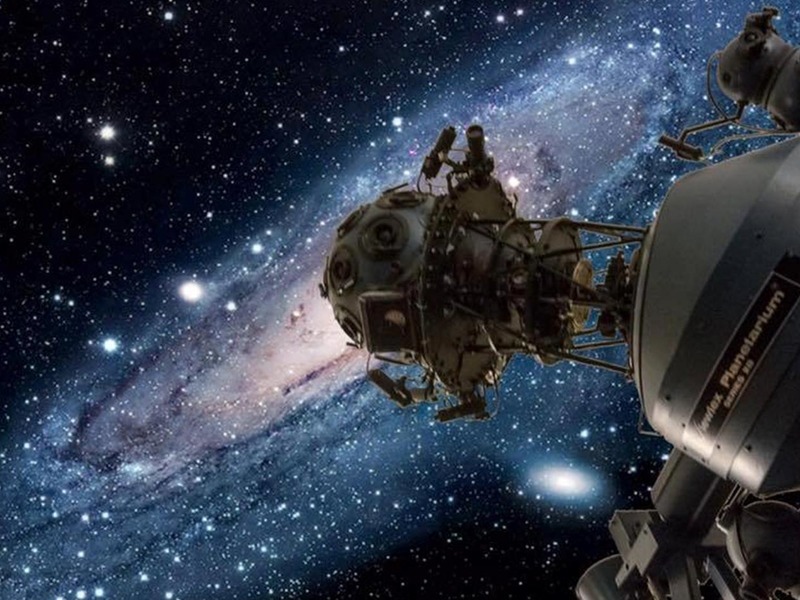 Offering a 100 seat Star Theatre, with planetarium projector and 10m dome, kids can experience convincing celestial events with fascinating commentary, without the usual stargazing frustrations of unexpected cloud cover and light pollution. View eclipses, comets, meteor showers, shooting stars and much more. This is a great unique family day out with hands-on activities for the children, archaeological research, marvellous animals and fascinating architecture, all nestled within the countryside of the South Downs National Park. 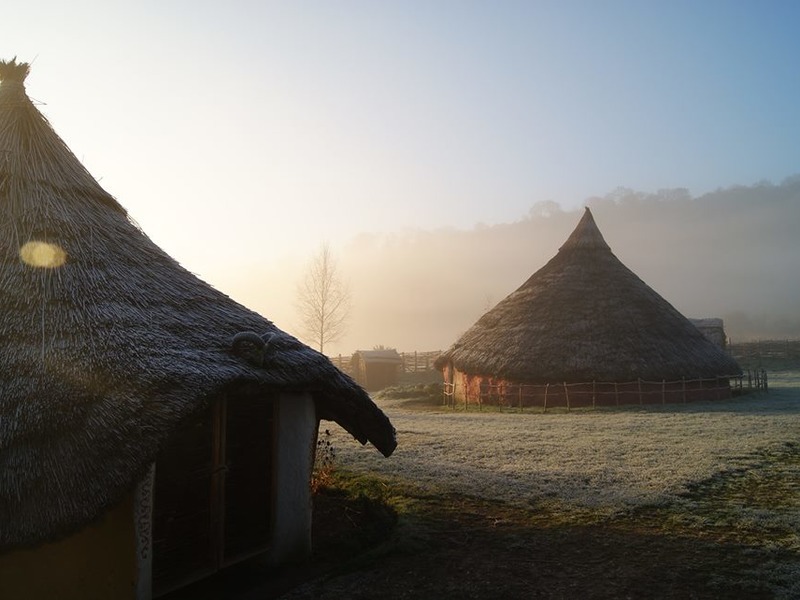 Only a 30-minute drive from The Spread Eagle be prepared to travel back to Ancient Britain and experience a real sense of the past from the Stone Age through to the Iron Age, Roman Britain and the Anglo-Saxon period.